NOVEMBER 2017: The hunt is on for Cardiff’s next, young literary superstar with the launch of a competition by children’s footwear retailer, Chipmunks and Roald Dahl’s Marvellous Children’s Charity. The two have joined forces to encourage children to get creative and celebrate the art of storytelling by coming up with their own tale about the charity’s mascot, Marvin the Marvellous Crocodile. Children under 12 across Wales are being asked to put their thinking caps on and create an extra special adventure story about Marvin the Marvellous Crocodile and one of Chipmunks’ popular slipper characters. Their story can focus on anything – the more creative and exciting the better! The lucky winner will get the chance to have their work published and read to some of the seriously ill children benefitting from the care of Roald Dahl Nurses in Wales and across the rest of the UK. Chipmunks has become an official supporter of the charity and will be launching a capsule collection of Marvin the Marvellous Crocodile accessories in the coming months, ten per cent of the proceeds of which will go towards helping the charity to continue its vital work. To celebrate the new partnership, Chipmunks will also be giving the winner an exclusive hamper of goodies, including a set of boxed Roald Dahl books and a £100 footwear voucher. Roald Dahl’s Marvellous Children’s Charity currently has 58 nurses across the UK and 5 in Wales, including two Epilepsy Specialist Nurses at the University Hospital in Cardiff. Sarah Sharkey, Senior Corporate Partnerships Manager at Roald Dahl’s Marvellous Children’s Charity added: “We’re always looking at innovative and creative ways to raise awareness of the amazing work that our nurses and specialists do to improve the lives of seriously ill children. As stories and creativity form such a huge part of our heritage, we’re really excited to be launching this competition with Chipmunks. 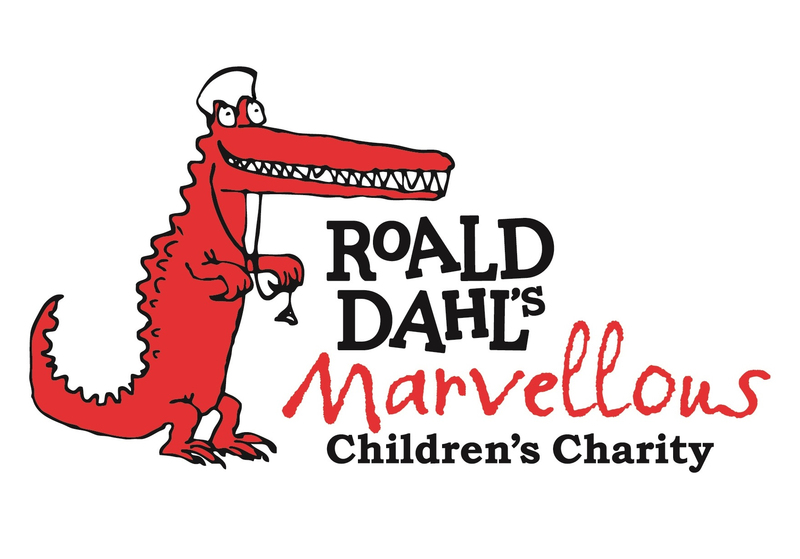 Roald Dahl’s Marvellous Children’s Charity provides specialist children’s nurses and family support for seriously ill children in the UK. Based in hospitals and communities nationwide, they support children living with a variety of serious, rare and undiagnosed conditions. To view the Chipmunks footwear range, visit www.chipmunkskids.com.